Peter Schwarzenbauer: "In urban areas, emissions-free mobility is becoming increasingly important. Mini is an urban brand, so it's a natural evolution to electrify." In 2019, Mini will launch an electric version of its iconic hatchback. The Mini E will arrive exactly 10 years after the BMW Group subsidiary started trials of the battery-powered model. 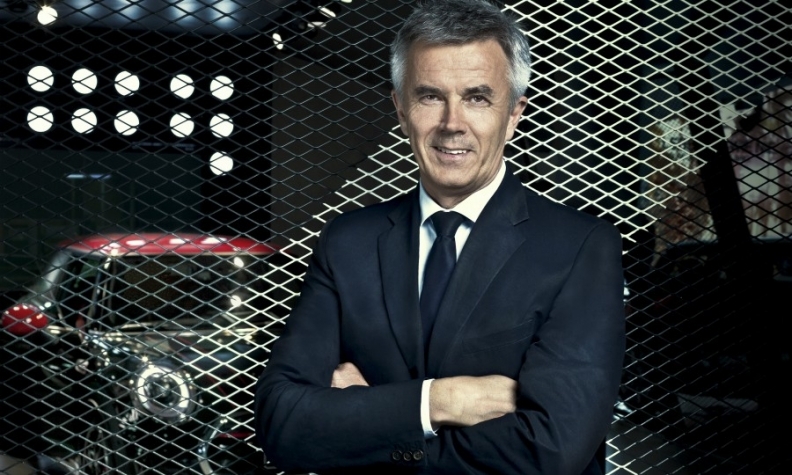 Mini boss Peter Schwarzenbauer spoke about the automaker's move into the EV sector and predicted another record sales year for the British brand during a recent conversation with Automotive News Europe Associate Publisher and Editor Luca Ciferri and Correspondent Nick Gibbs. Will Mini have record sales this year? Yes. Unless the world completely changes in the remaining months, we should have another record year. Since we launched the new-generation hatchback [in 2014] we've had a record year every year. 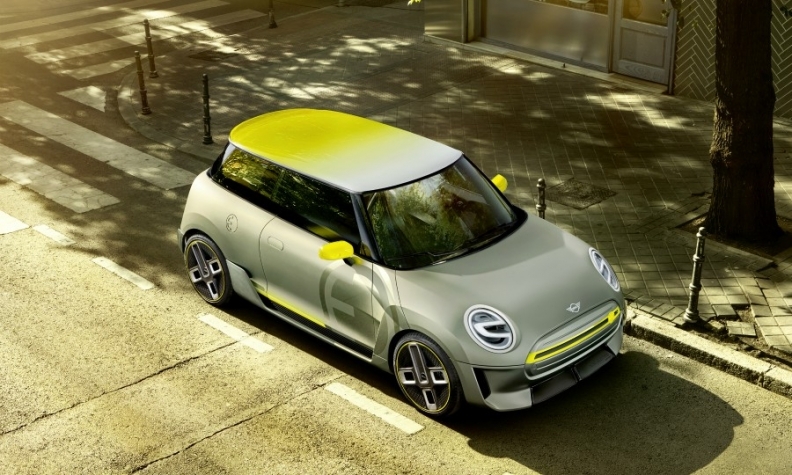 The new Mini electric concept appeared at the Frankfurt auto show ahead of its sales launch in 2019. Is this the fifth member of the models you have dubbed Mini's superheroes? Yes. But, I thought you were going to ask about the Superleggera [two-seat concept] again [laughs]. Demand is down for the small sports car segment, right? Yes, significantly. That's why it was difficult to put something like the Superleggera into production. MAIN CHALLENGE: Rolling out an expensive electric powertrain in BMW's lowest-cost brand. How many electric Minis do you expect to sell? I can't give numbers now, but we made this decision to add the model because we saw, especially in urban areas, emissions-free mobility is becoming increasingly important. Mini is an urban brand, so it's a natural evolution to electrify. We already have a lot of experience with electric mobility at Mini. With the first Mini e-fleet, we had about 500 cars and those customers traveled 16 million kilometers. The combination of an electric powertrain and a Mini creates a perfect car for the city. How many Mini EV sales will be to your car-sharing schemes, DriveNow and ReachNow? We have agreements with all the big cities where we're active that says we will provide more electric cars to our car-sharing fleets once the charging infrastructure develops. That means more BMW i3s and Mini EVs. It's possible that by 2020-21 our car sharing fleet will be 100 percent in some cities. Do you foresee DriveNow accounting for half of Mini's EV sales? I don't know what share it will be. I agree that it will become bigger over time. How much of the new Mini electric drivetrain is shared with BMW? It carries a lot over from the i3. We have learned a lot about electromobility, which is why we say that we're entering the second phase. Everything learned from i3 will be applied to Mini's EVs. Will you carry over parts from BMW? The battery technology is the same but we are adapting the electric motor to fit Mini. We haven't announced the range yet but it will be quite competitive. The packaging will be a bit different. Smart says it will be an electric-only brand by 2025. Could Mini also become an all-electric brand one day? One day is very relative. It depends on the time frame. By 2025, I don't think Mini will be 100 percent electric. When will we see a plug-in version of each Mini in your range? We're going more in the direction of full electric because most of our consumers are in big urban areas. If battery technologies develop further, boosting range, and if you don't do a lot of long-range driving then a full-electric car is perfect for you. Mini's first EV will be based on a concept, shown, unveiled at this year's Frankfurt auto show. How are sales going of the plug-in hybrid version of the Countryman SUV? Extremely well. It’s about 9 percent to 10 percent of total Countryman sales, which is beyond what we expected. In the shift to a car-share model there's a danger of anonymity once the autonomous car finally comes. How does Mini survive when you're engaging with customers on the way it drives? We will still have a steering wheel in the car, because there might be a lot of situations where the customer will still want to drive. Our belief is that we should not take away the decision when our customers want to drive themselves. We must offer both. We are not planning to take away the steering wheel or pedals in the near future.